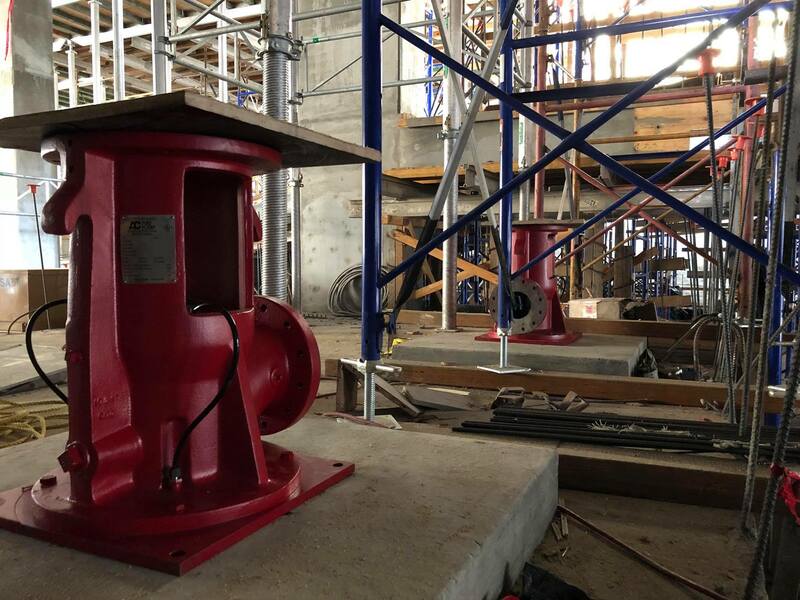 400 South Broadway | A&D Fire Sprinklers, Inc. 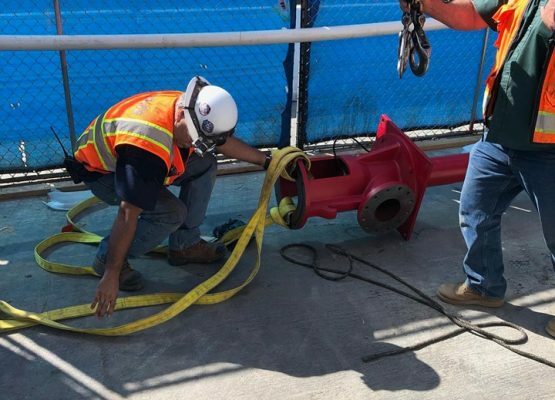 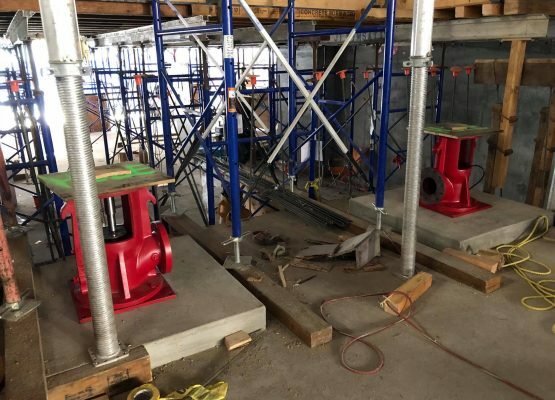 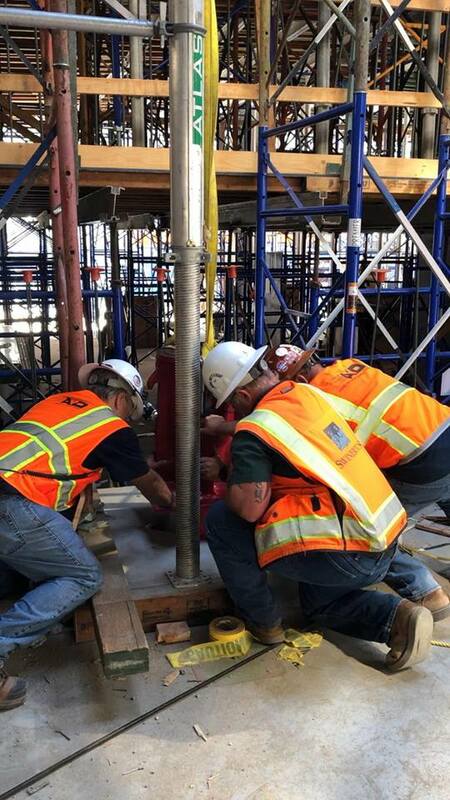 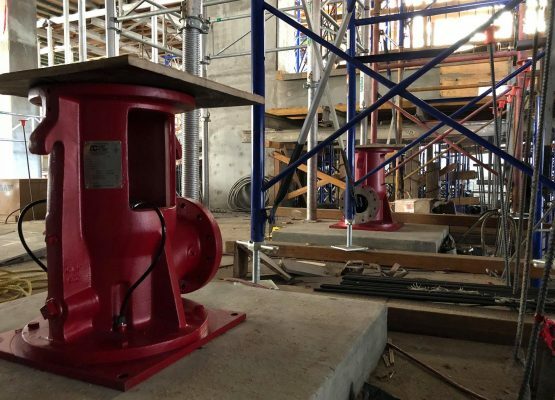 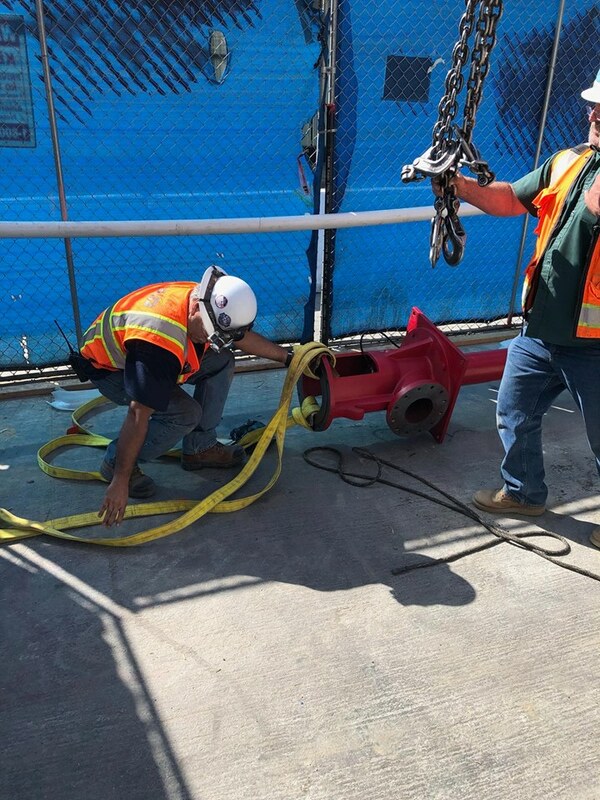 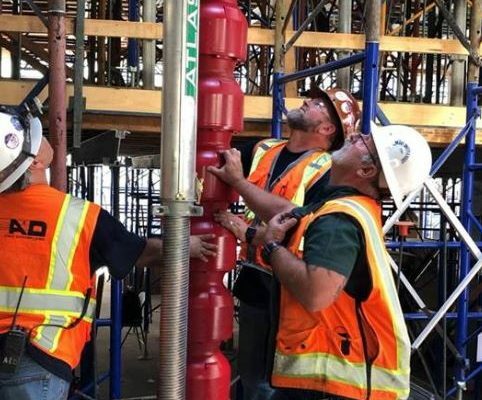 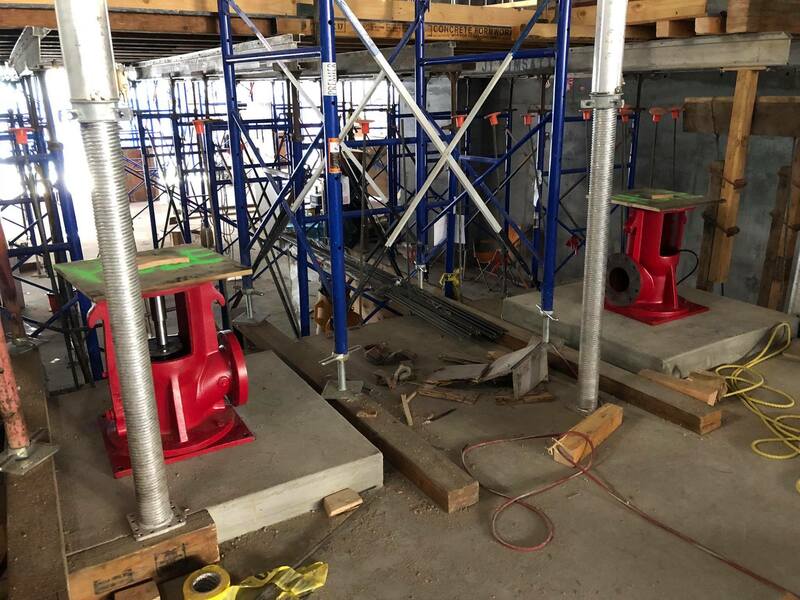 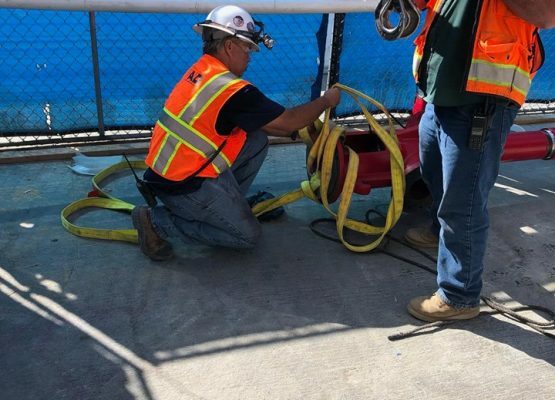 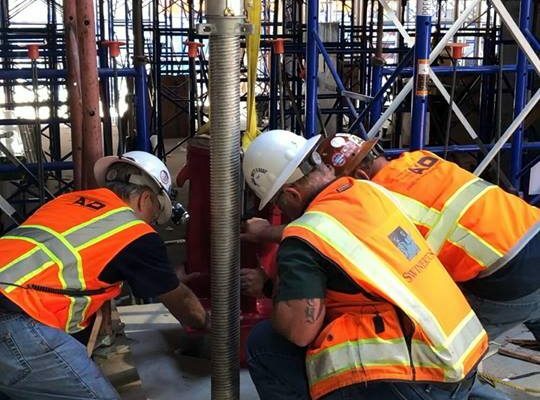 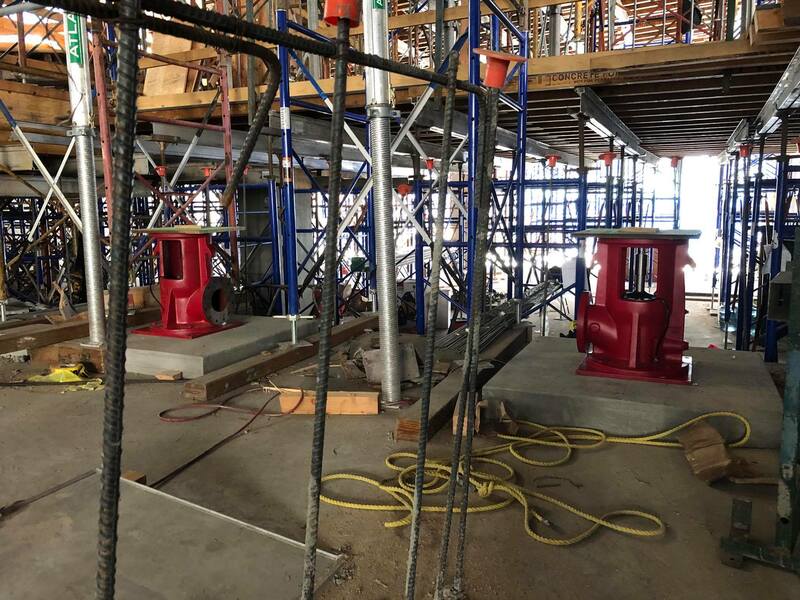 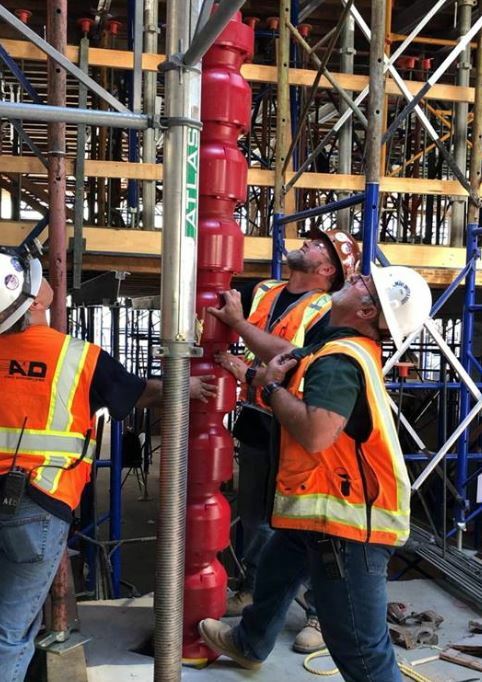 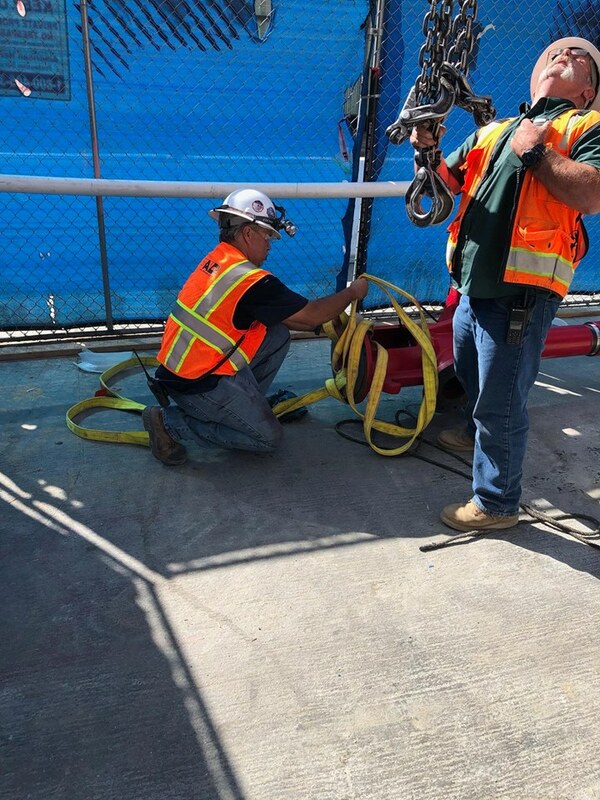 This on-going project consists of the installation of a new wet fire sprinkler system, standpipe system, and electric fire pump system. 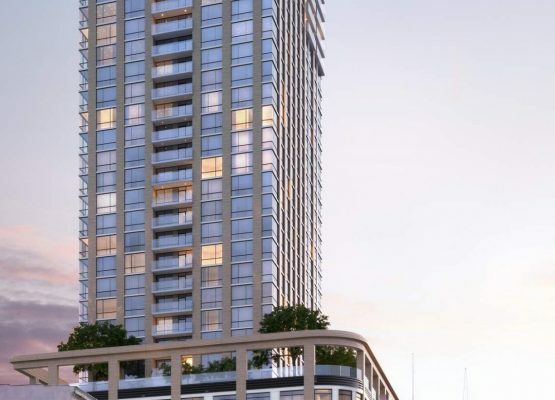 450-unit Condominium Building | Residential 408,812 sq.ft | Retail are: 6,904 Sq. 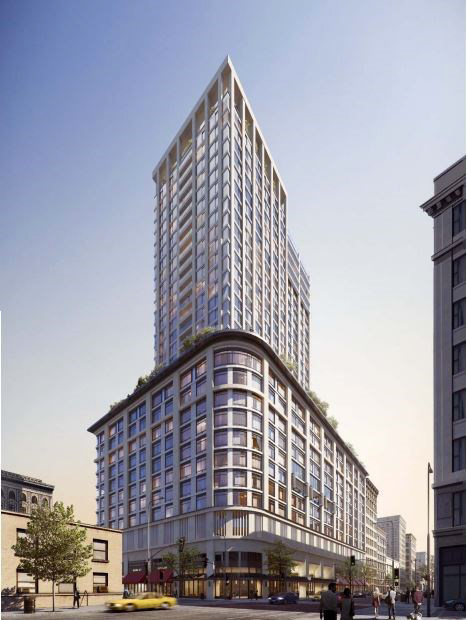 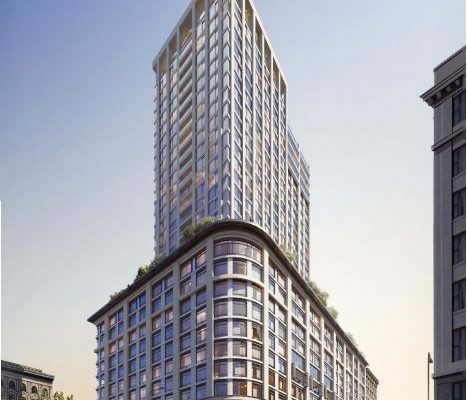 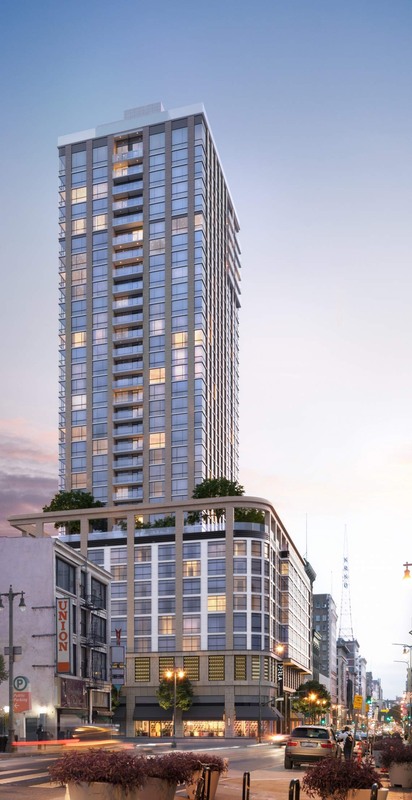 Ft |35 Floors above with 1 level of subterranean parking | Mixed use podium /retail /parking /residential.